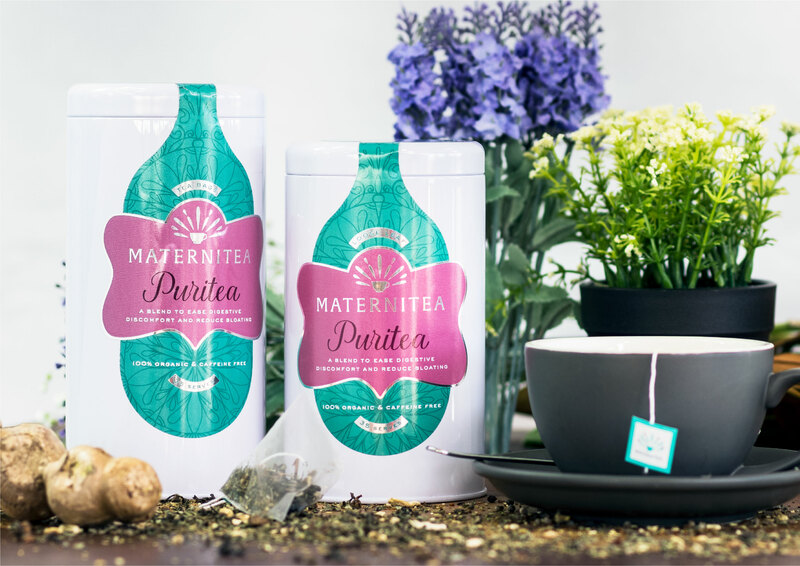 You cannot add "VaniTea - weight loss blend" to the cart because the product is out of stock. 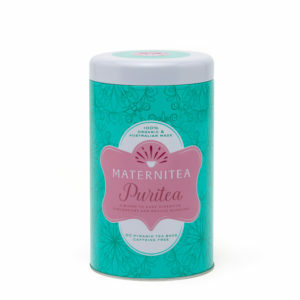 Free Sample Pack of our gorgeous MaterniTea Herbal Pregnancy Tea blends. 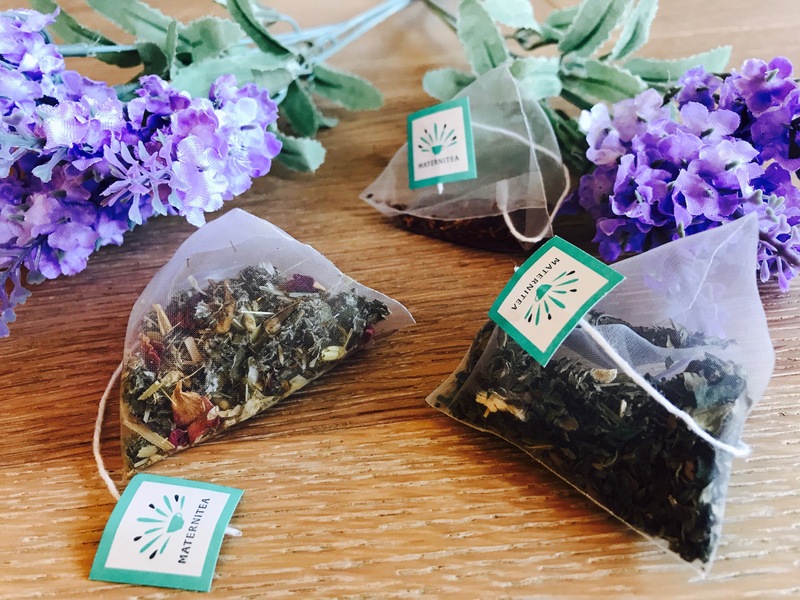 4 delicious organic, caffeine-free flavours for you to try and fall in love with. 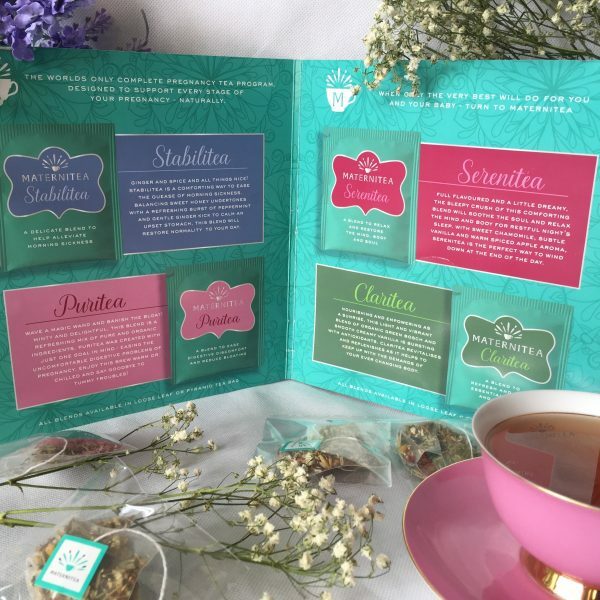 Simply tell us where to send it, pay for shipping and handling and its all yours. 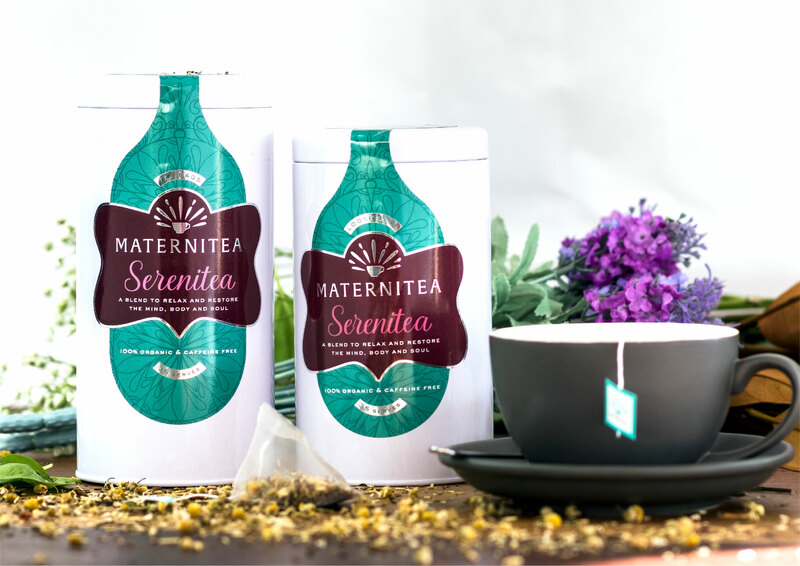 If you’re looking at this gorgeous sample pack of MaterniTea Pregnancy Tea blends, chances are you’re either thinking of starting a family or are already pregnant. 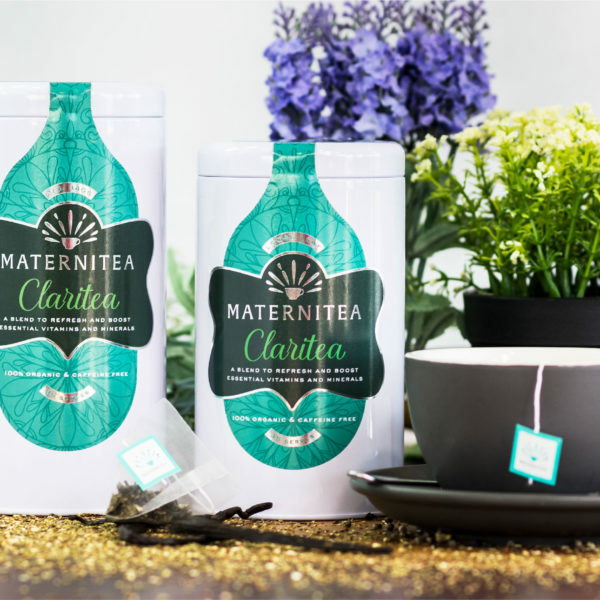 As a Mum, I know first hand how tough it can be to find safe natural solutions for you and your baby. 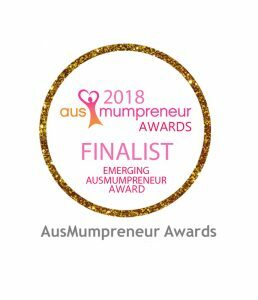 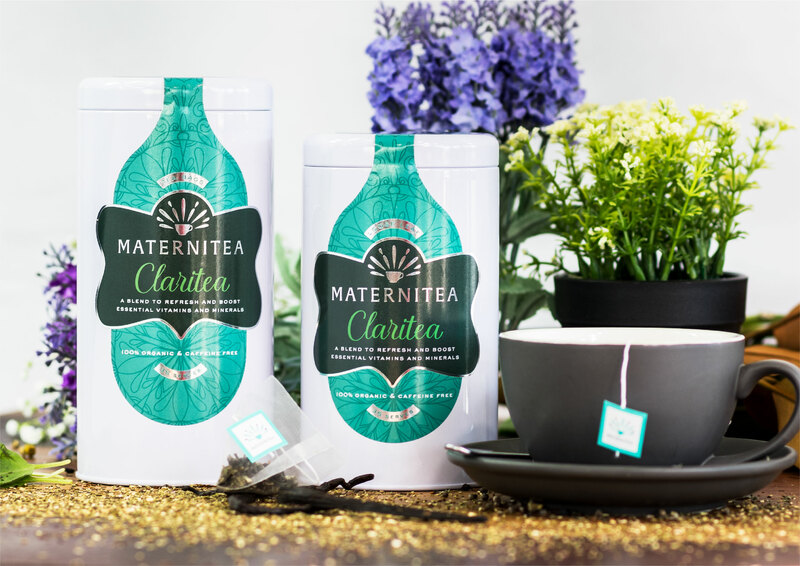 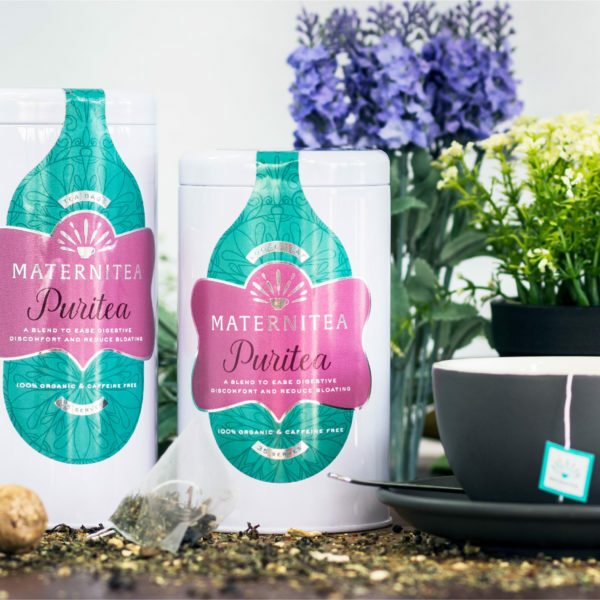 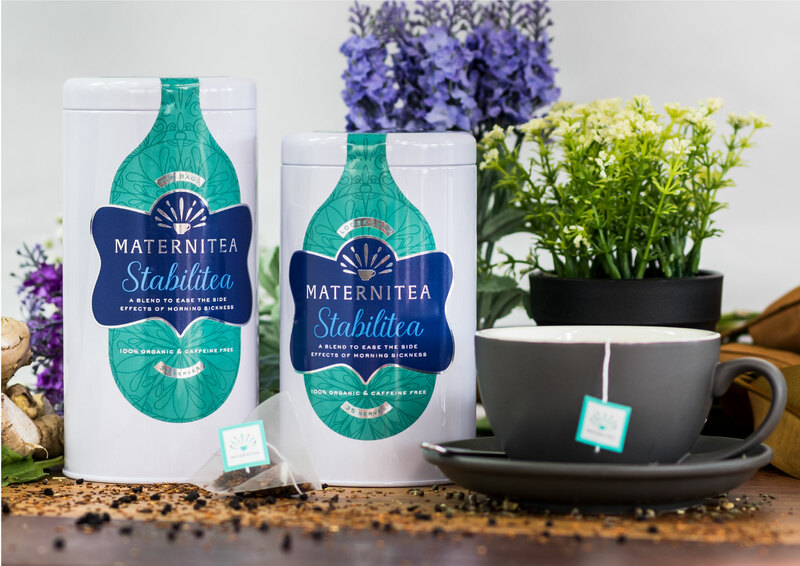 When I set to create the MaterniTea brand I had one vision – to help other women around the world be happy and healthy throughout their pregnancies and beyond. 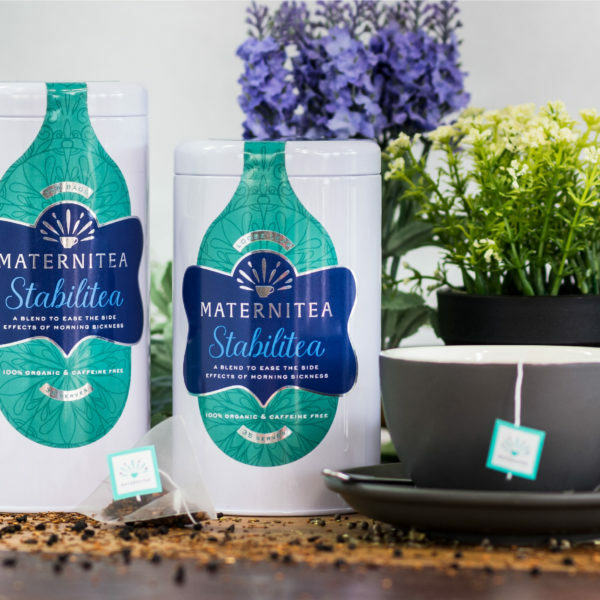 Together with my team of expert Naturopaths and Dieticians, we’ve created a unique tea program for pregnancy that we know you’re going to love. 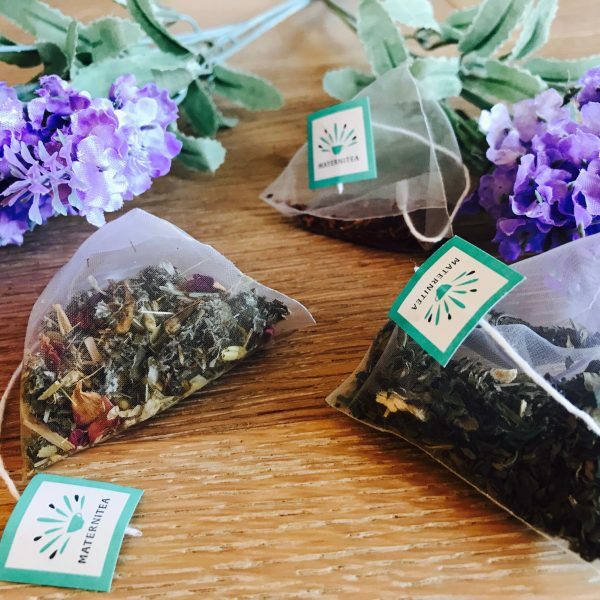 So go on! 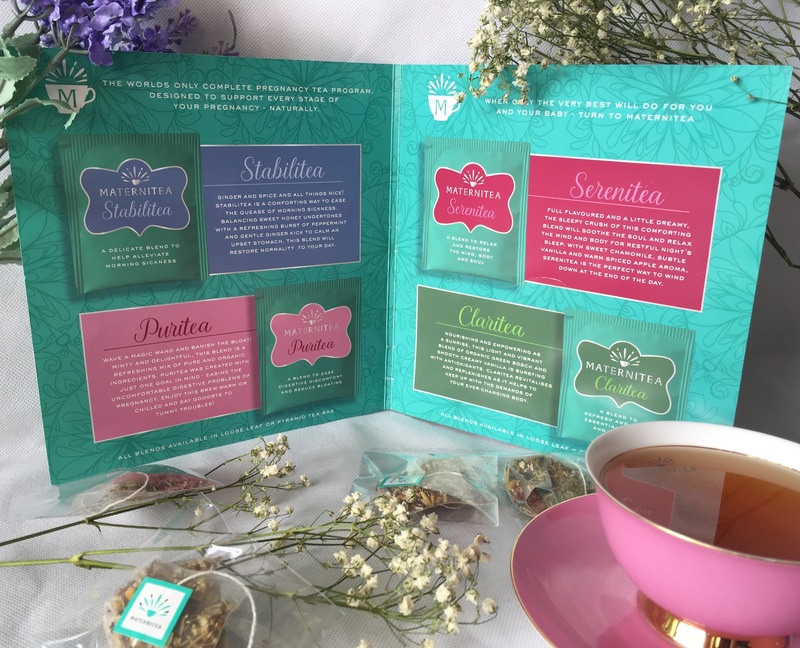 Order your FREE sample pack now and get ready to pour yourself a cuppa and enjoy these amazing tea samples. 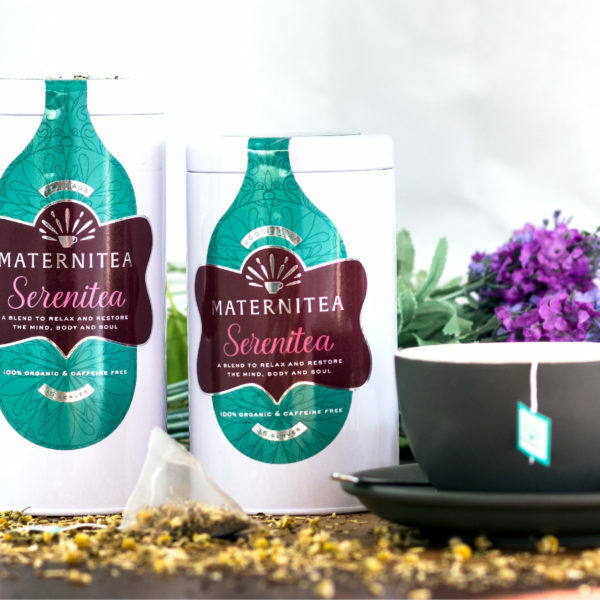 Once you’re done trying them for yourself, come back and join us on your very own MaterniTea Journey. All you need to do is pay for shipping and handling.